After a lull in fighting in Ukraine over the summer, the last few weeks have seen a sharp rise in civilian deaths, more than half of which are due to landmines and explosive remnants of war, the United Nations top political official said on Tuesday. âOn the ground, continued and unpredictable escalations of hostilities aggravate the climate of insecurity,â UN Under-Secretary-General for Political Affairs Rosemary A. DiCarlo told the 15-member Security Council. âWe continue to call upon the parties to ensure the full and immediate implementation of the ceasefire agr eements and exercise utmost restraint to protect the civilian population,â she stated, urging an immediate withdrawal of heavy weapons from populated areas and protection of civilian infrastructure. In her briefing, Ms. DiCarlo also drew attention to reports of increased tensions in the Sea of Azov and underscored the importance of the Minsk Agreements, endorsed by the Security Council, for a negotiated peace in eastern Ukraine. â[We urge] all parties to avoid any unilateral steps that could deepen the divide or depart from of the spirit and letter of the Minsk Agreements,â she said, noting in particular the 11 November so-called âleadershipâ elections announced by separatists of the self-described âDonetsk peopleâs republicâ and âLuhansk peopleâs republicâ. âAny such measures, taken outside Ukraineâs constitutional and legal framework, would be incompatible with the Minsk Agreements,â she stressed, calling upon all parties to ârecommitâ to their full implementation and help usher in peace and stability to all of Ukraine. Also briefing the Security Council, Ursula Mueller, the Deputy UN Emergency Relief Coordinator, said that over 3.5 million people across the region continue to rely on humanitarian assistance and protection. Challenges, however, persist for relief actors, she continued, noting âunpredictableâ access to areas in need as well as severe shortages of funds. âI appeal to the donors to increase their support for consolidating these humanitarian gains, especially with Ukraineâs harsh winter fast approaching,â she said, stressing that UN agencies and humanitarian partners will continue to wo rk to assist Ukraineâs displaced and conflict-affected people. 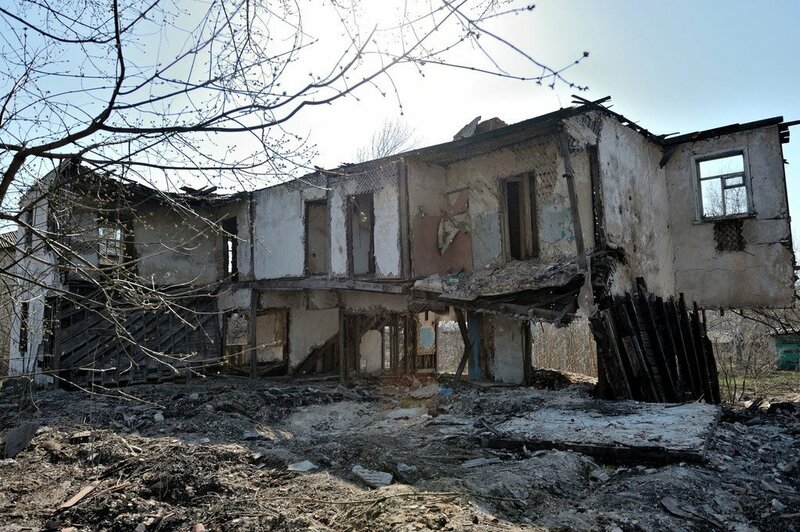 In late February 2014, the situation in Ukraine went from political crisis, to violent confrontation and, later became a full-scale conflict in the east, which has claimed the lives of over 3,000 civilians so far. The crisis has also engulfed the highest proportion of elderly people in the world of any conflict-zone, more than 30 per cent. 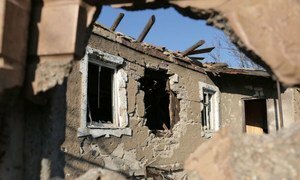 Expressing grave concern over the recent deterioration of the security situation in eastern Ukraine and its âsevere impactâ on civilians, the United Nations Security Council on Wednesday underlined the need to scale up efforts to support the civilian population affected by the conflict.